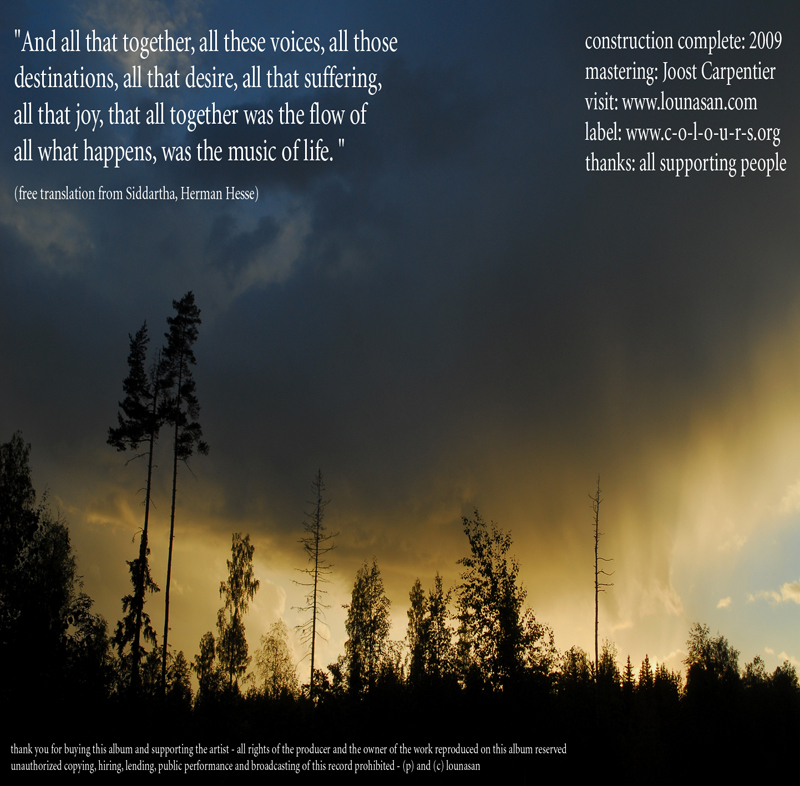 Lift Your Senses is a musical journey inspired by the flow of life. Everybody who tries to stand in life using all his/her senses knows that it goes with different moods and speeds. Life does treat oneself not always in positive matter. Sometimes you have the feeling that you are going nowhere with everything you try to reach. And then the tide changes and life reveals itself in all his glory. 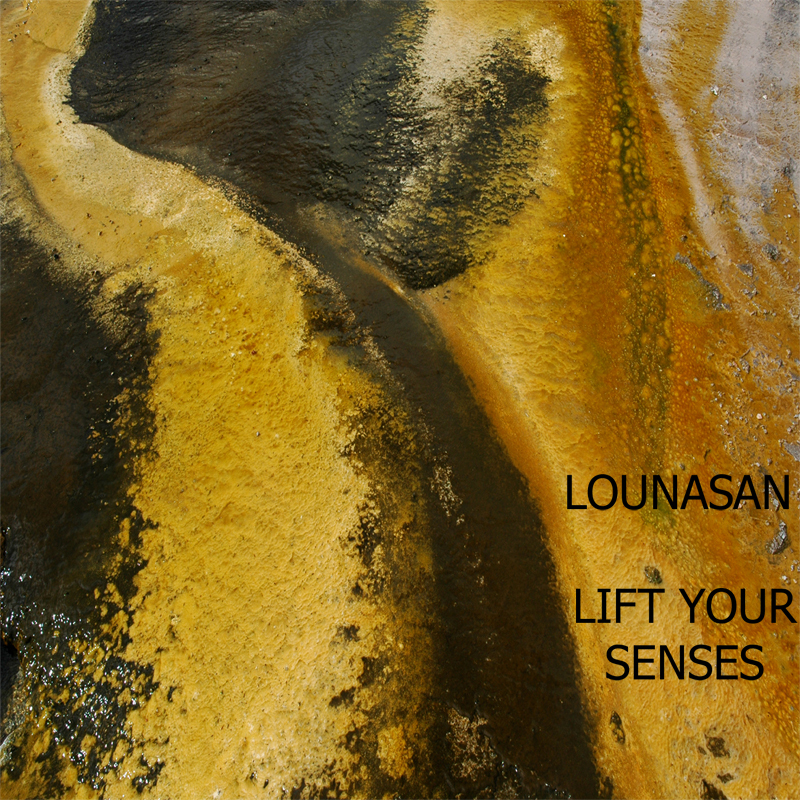 The music of Lift Your Senses is like a travel for mind and spirit and meets different corners of the country that is explored - from more happy areas to the deep lost. This is an invitation to join in and explore where life is all about. Originally created for the exhibition 'Tuig Je Zinnen' (which is actually Lift Your Senses, translated), this music was mixed together with the huge collection created by Jovica Storer bringing a journey of 5 Cd's (!) that accompagned this art exhibition.